Strength is to be found in serenity. All components follow the same philosophy of a true sound image, with no deviation or colouration permitted. That’s why the high-end audio components of genuin audio develop a distinguished magic – especially when they are playing together. Nonetheless, every single genuin audio product on its own represents an enrichment for existing audio systems. 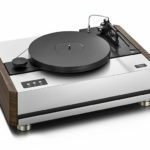 genuin drive is a newly developed turntable that can be upgraded to a complete genuin record player. 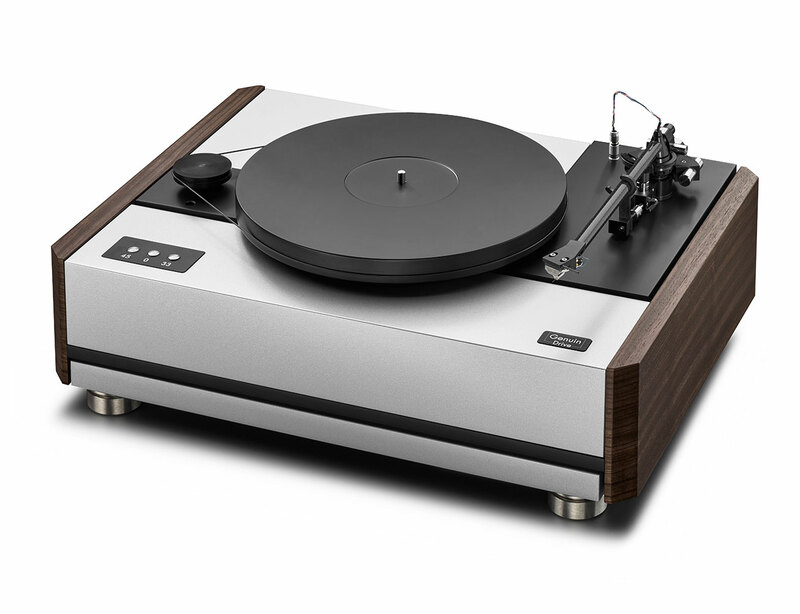 The full record player consists of the turntable drive, the tonearm point, the cartridge sting and the integrated phono preamp pearl. All components are characterized by innovative design principles, which pursue only one goal: to ensure the optimal reproduction of your valuable records – unaffected by any external influences. 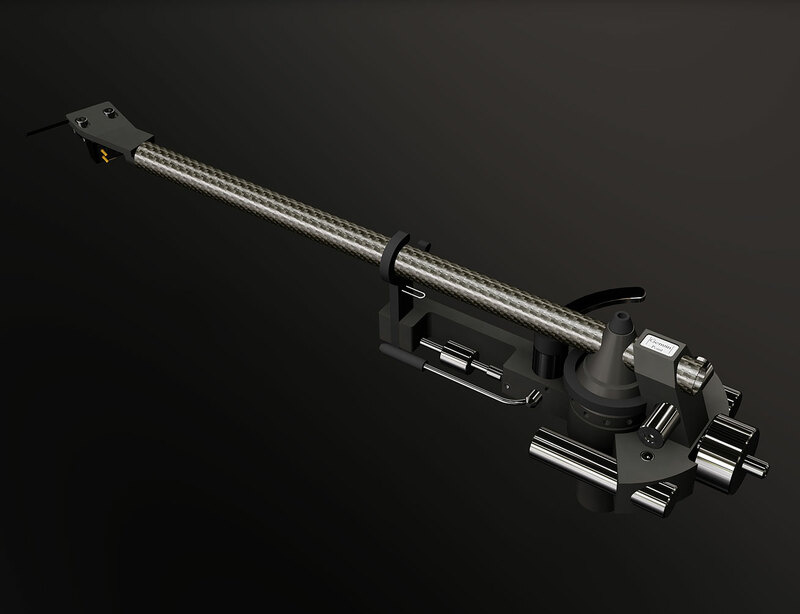 The genuin point tonearm transports the fragile signal of the pick-up with maximum precision and absolute neutrality. point “disappears” as a sound-influencing element in the playback chain. 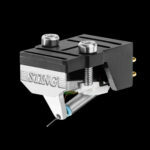 It is exclusively a neutral agent between the cartridge and the phono amplifier. We achieve this through the newly interpreted concept of the unipivot bearing. 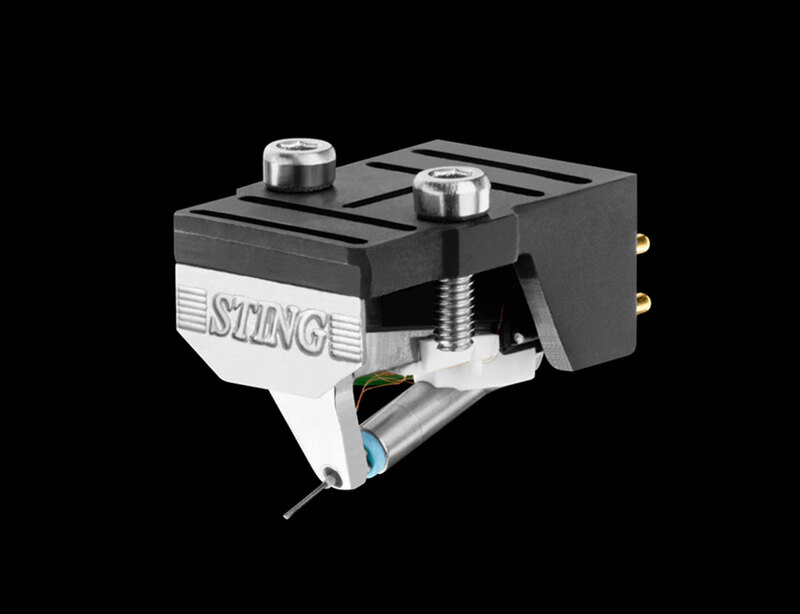 The genuin audio philosophy of focusing on the essence of a product is particularly obvious with the cartridge sting. 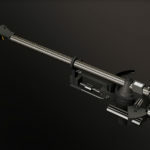 This MC system works without any form of outer cover, as is typically the case with other cartridges. The reason for this is simple: what is not present cannot produce any disturbing resonances. 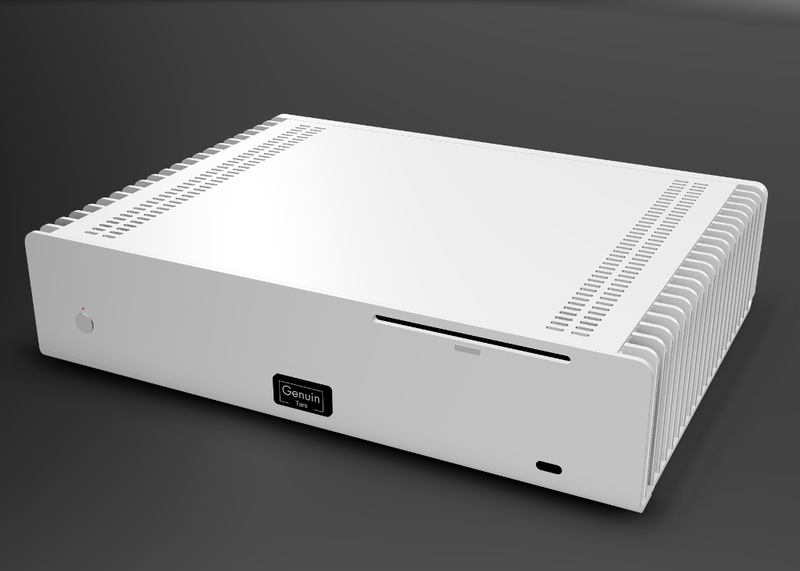 The music server tars is an easy-to-use and extremely stable digital music system with external triple power supply. All relevant functions are combined in a single device: ripping CDs or importing audio files, storing and managing the music library, playing the audio files, controlling via tablet. Each of these processes takes particular account of audiophile demands. The consequence: analog or digital is now no longer an issue. 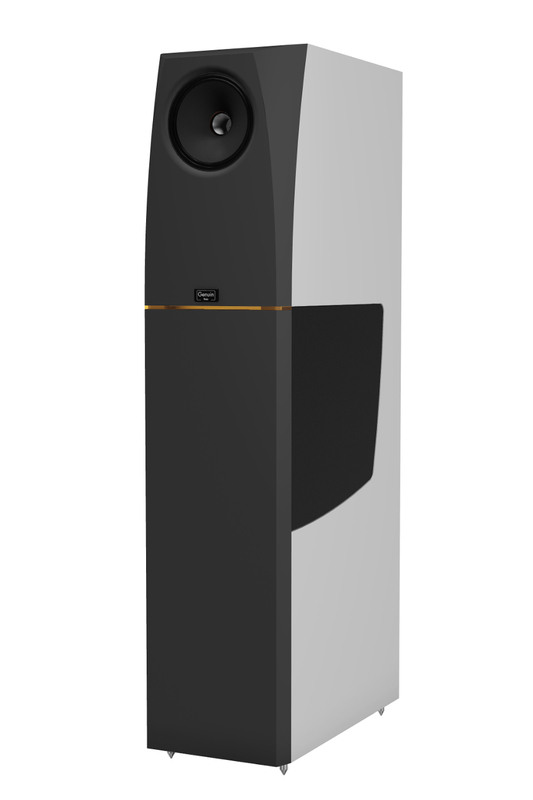 The digital active loudspeaker neo represents the next stage of development in the construction of speakers. 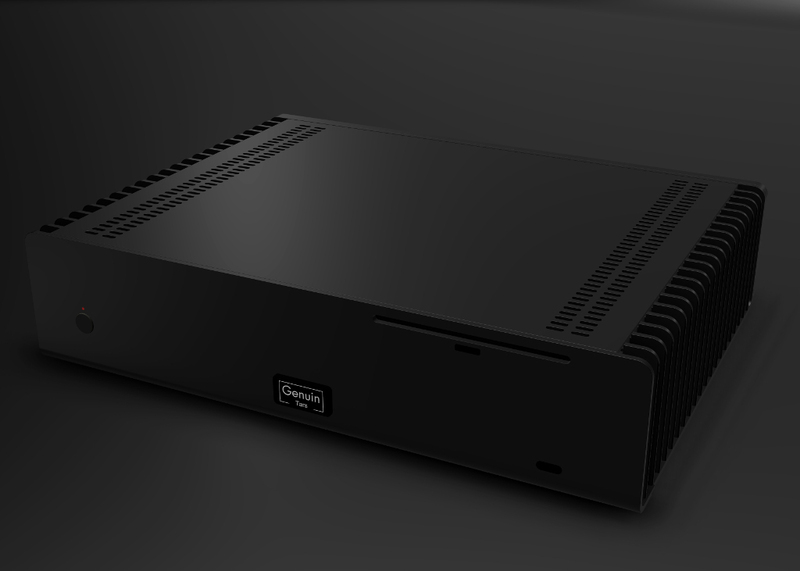 The internal DSP guarantees a perfect fit and optimum control of the drivers. 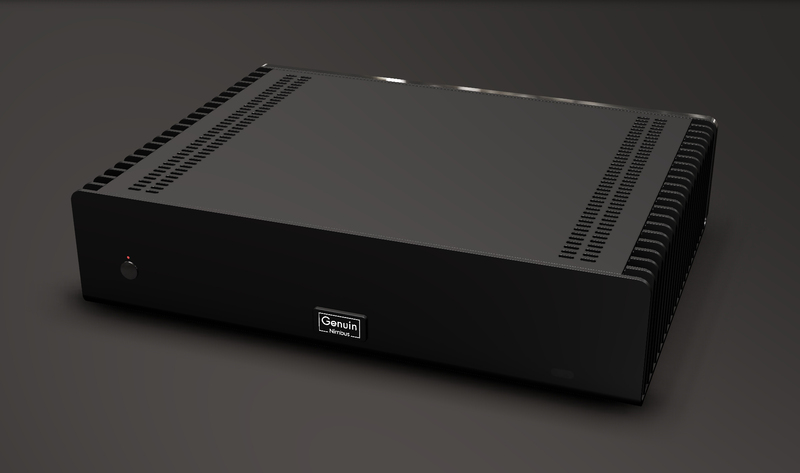 Four amplifier channels with a total of 1,000 watts of power allow extreme dynamics. Thanks to a digital spatial correction, the outstanding capabilities of the neo can become evident in any room. The extraordinary acoustical quality of the genuin audio components can be experienced through the pulse speaker. 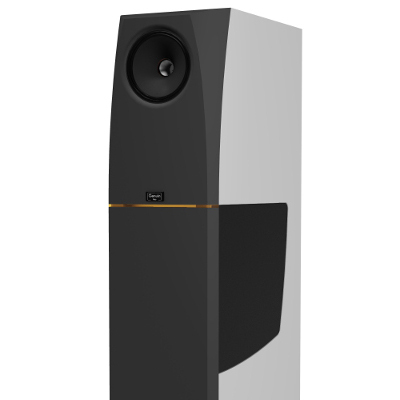 In order to achieve the goal of an authentic, original reproduction, this loudspeaker places particular emphasis on timing accuracy. 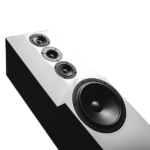 Only when the signals from the four integrated drivers reach the listener simultaneously, a convincing reproduction of natural sound material is made possible. All the necessary measures have been taken without compromise. 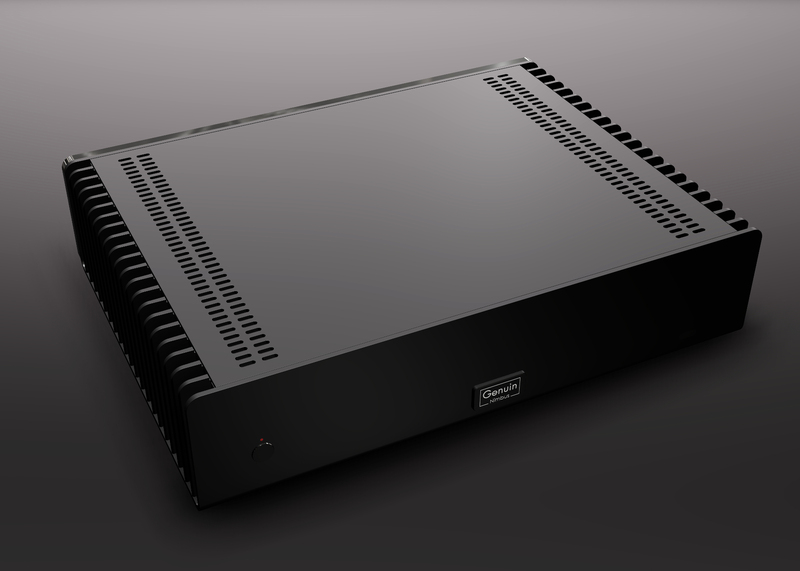 This power amp is deliberately designed to be minimalistic. It is based on a patented circuit that has been further improved for genuin audio. As an energy efficient „voltage-accurate constant-current amplifier“, it is able to control any connected loudspeaker. 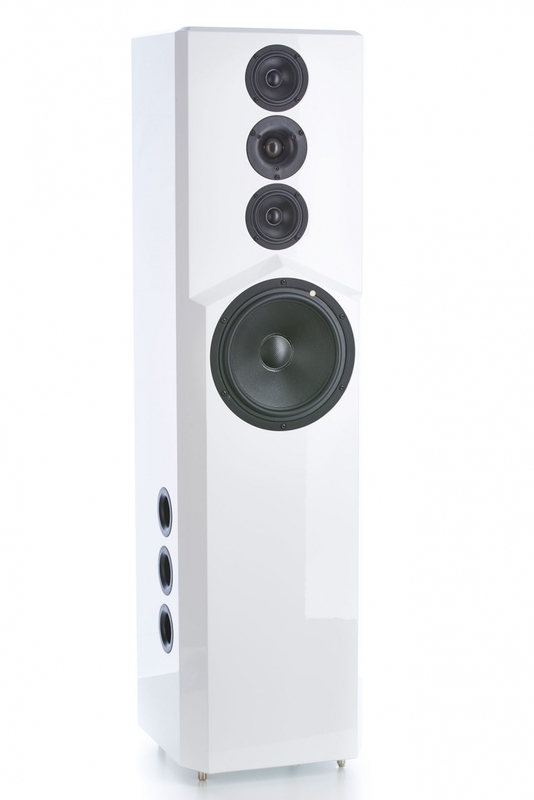 The nimbus always delivers a stellar performance with lively dynamics and extremely high resolution. 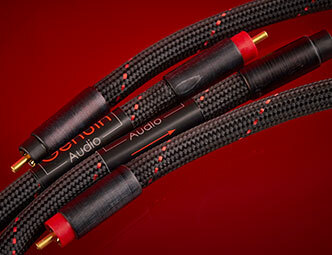 In order for the components of genuin audio to be transversing at the highest level, special audio cables are required. These must not bear their own tonal characteristics, they have to stay acoustically invisible. 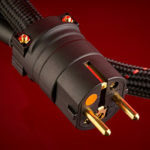 Under this uncompromising premise, we have developed the proprietary direct cable line.